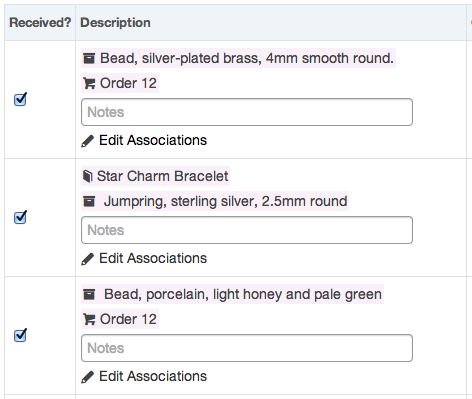 We’ve just added a nice quick way of associating your expense items to your orders and projects. Unassociated expense items from today will now appear with an exclamation icon to let you know that they need to be associated, and you’ll find a new option on your edit expense form that will allow you to select the project or order you wish to link it to. How do I mark an expense as associated?